Exploring times from World War I to the 1980s, Eve's Daughters is an insightful look at mothers, daughters, sisters, and families that allows you to see a little bit of yourself through the characters' triumphs, struggles, and hard-tested faith. 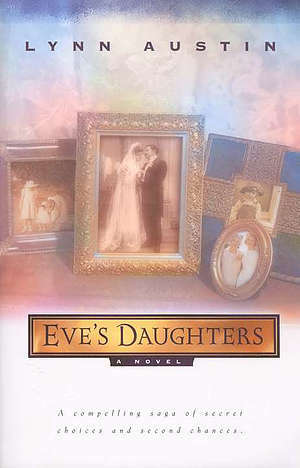 Eve's Daughters by Lynn Austin was published by Bethany House in October 1999 and is our 17807th best seller. The ISBN for Eve's Daughters is 9780764221958. Be the first to review Eve's Daughters! Got a question? No problem! Just click here to ask us about Eve's Daughters.